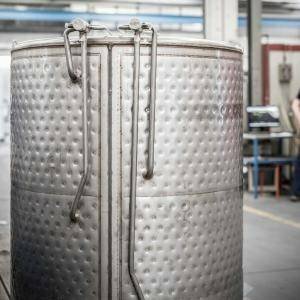 Processing tanks | FIC S.p.A. Ever since FIC was founded, it has concentrated on constructing tanks for the food industry, initially milk tanks. 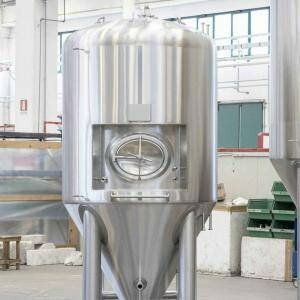 The experience gained in the area of milk tanks, which is a notoriously stringent area with extremely high quality standards for food-related finishes, has allowed FIC to enter easily in to the processing tank market and into beer tanks with quality standards above the market average.